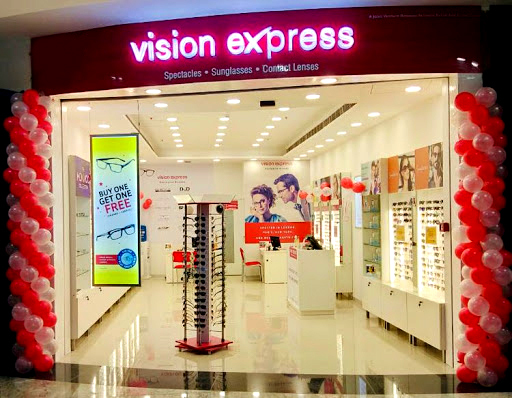 Optical Retailer Vision Express has recently opened three outlets in Chennai and Bengaluru. Optical Retailer Vision Express has recently opened three outlets in Chennai and Bengaluru. The new stores in the metro cities will expand the retailer's extensive presence in South India, in addition to its 160+ stores across 32 cities. While the new outlet in Chennai is located at Express Avenue Mall, a popular shopping destination, the new stores in Bengaluru are situated at Jeevan Bima Nagar and Margosa Road (Malleshwaram). With the end goal of providing premium eye care at affordable prices to consumers, the stores will offer the signature Vision Express experience while housing the latest contemporary eyewear trends. A joint venture between Grand Vision and Reliance Retail Limited, Vision Express has completed ten years of providing eye care in India. In times where the Indian market is increasingly becoming aware of the necessity of protective eyewear and regular eye checkups, Vision Express is extensively expanding its presence to meet the eye care needs of Indians. The brand also offers European styled sunglasses for sun protection and the latest range of contact lenses for extra comfort. For the fashion-forward consumers, Miki Ninn, In Style, Sensaya, Julius etc, are some of the private labels designed in Europe that Vision Express currently offers.